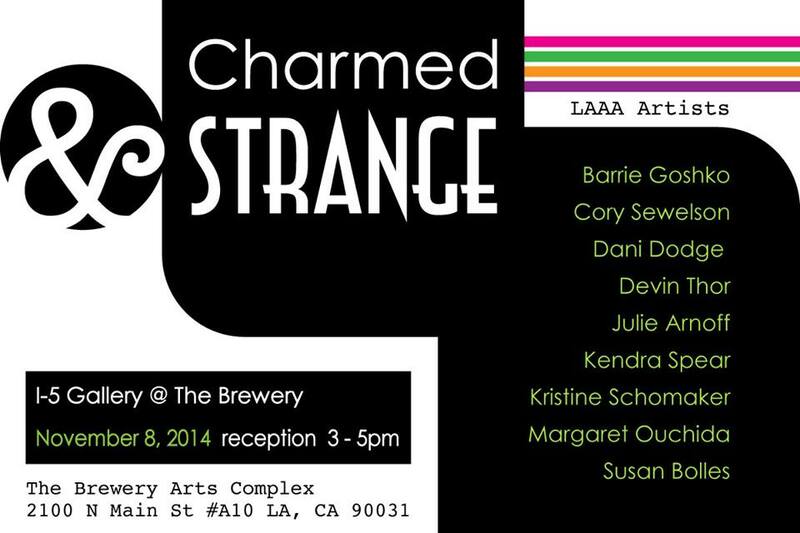 Please join us for a two day art exhibit at The Brewery’s I-5 Gallery featuring five L.A. based artists each exhibiting five works with each artist working in a different medium. Kate Carvellas, Eve Kessler, Jo Mann, Rhonda Raulston and Kathleen Swaydan. 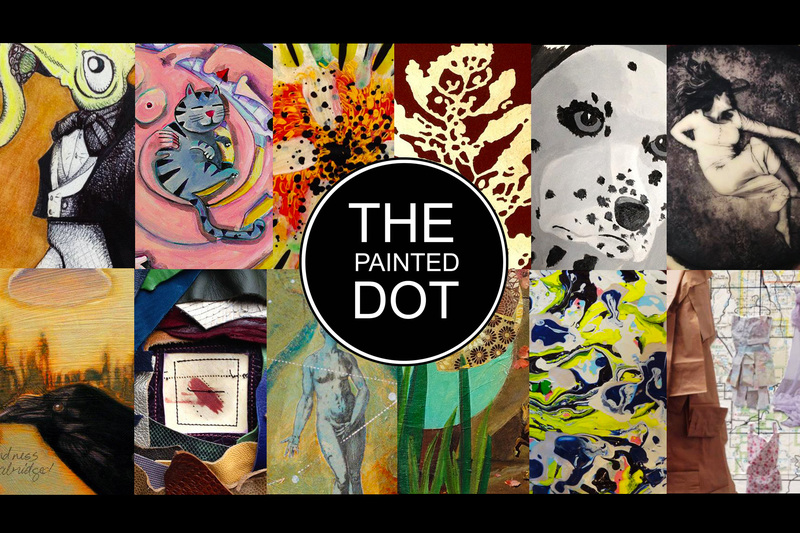 The Brewery Artwalk Association invites you to The Painted DOT - In collaboration with L’art Pour L’art and I5 Gallery at The Brewery. Join us on Saturday, August 16th from 3:00 – 7:00 pm for an eclectic art show featuring over 100 handmade Wooden DOTs that have been meticulously designed by 40 individual artists from the Los Angeles Brewery Art Colony. Twice a year the Brewery art community opens their homes and studios in a wonderful cultural event celebrating the arts. An estimated 15,000 visitors attend each weekend to support the artists, community and amazing history of the 100 year old complex. During the 6 months in between artwalks, most artists are stuck inside their studios hard at work. 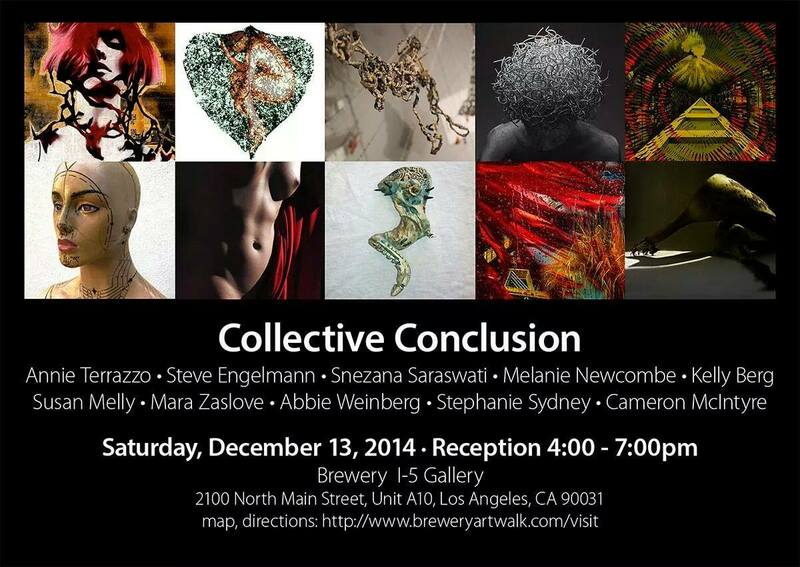 The Brewery Artwalk Association wanted to create an event to bring the artists together and out of their studios. They wanted to support the artists and host a show of their work in the I5 gallery. The Painted DOT show was born. Recently, a member of our community has been undergoing serious health problems. The community and a number of our artists are donating the sales of their DOTs to help their friend. This is a FREE event but space is limited send all RSVPs to Baha@BreweryArtwalk.com or click HERE to RSVP on Facebook.